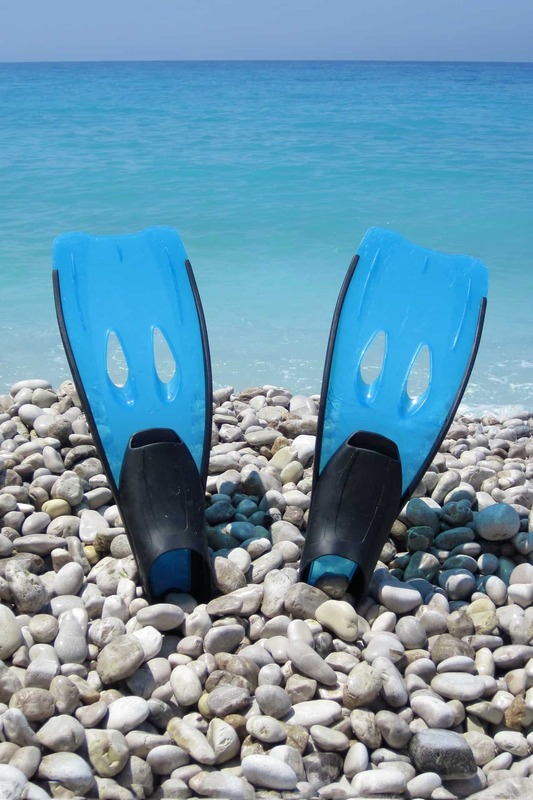 Both diving and snorkeling are fantastic recreation activities. You will need a lot of gear depending on how serious you are about the sports. Some of it is necessary gear while other pieces of equipment are there to keep you safe. Yet another part of gear is just there to make your life easier. Trying to find the best scuba and dive gear can quickly turn out to be overwhelming. Especially, when you are just starting to get into it. As with everything, you’ll find a lot of differing opinions on what is needed and required. Once you start looking into the different available gear, you quickly end up confused and wonder where to even start. It is our goal to provide you with unbiased reviews and market overviews as well as helpful buying guides. We want to make it easier for you to pick the right gear that suits your diving or snorkeling experience and requirements. There’s no need to buy ridiculously expensive gear if you can’t use it in your activities. We will do the hard work for you and research the best available equipment. We’ll try to categorize the different pieces of gear by whether they best fit the beginner, intermediate or expert. 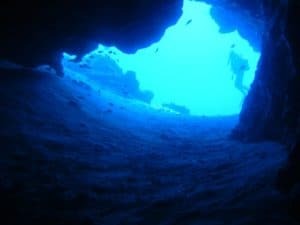 If you take a look at your current level of diving then you should quickly be able to find the best gear in each category that matches your level of experience and needs. If you have made any experience with any of the reviewed equipment then please let us know your opinions. You can either leave us a comment or get in touch with us through the Contact Us page. New equipment for snorkeling and diving is introduced constantly. It is our goal to keep our suggestions and reviews up-to-date and to inform you of new types of gear as well as major improvements in specific equipment. In addition to giving you overview on gear we also strive to provide useful information on diving and snorkeling. Check out the different sections on the site and browse around. We are looking forward to hearing from you through either a comment or by contacting us.